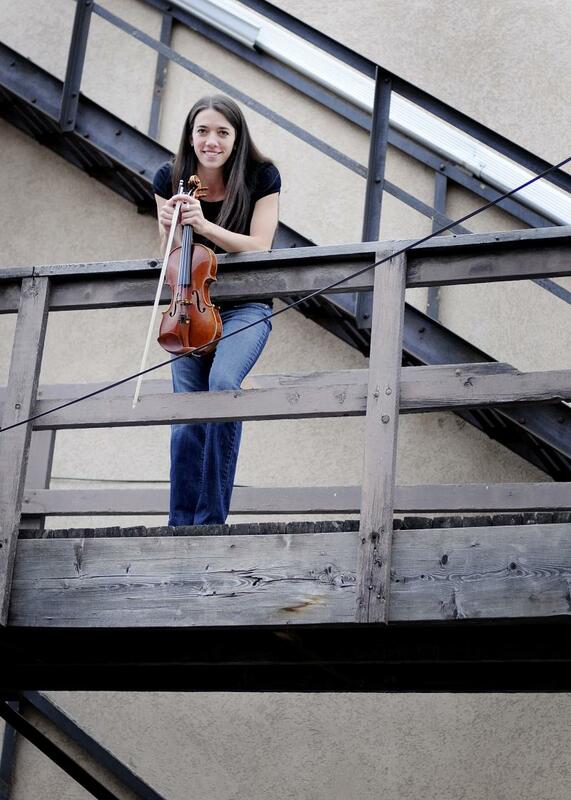 Suzuki Violin Lessons & String Ensemble Music for parties, weddings, etc. Copyright 2015 Tennille's Violin House. All rights reserved.